35 South Real Estate & Design is a boutique Real Estate agency serving the Greater Chattanooga Area. Created by a group of likeminded professionals, we strive to serve our customers needs over our own. Bringing over 80 years of combined experience in the real estate industry, a passion for homes, and love for our city we pride ourselves in what we do. 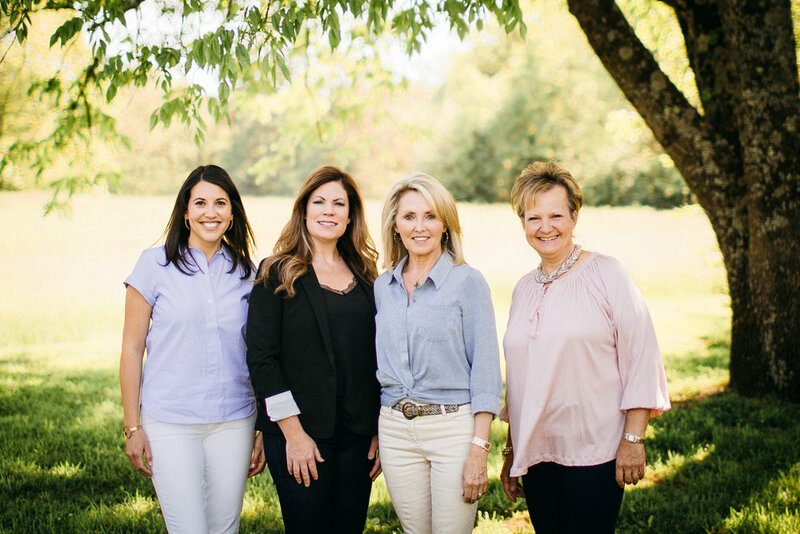 As the first real estate agency of its kind in Chattanooga, 35 South aims to marry the great real estate services you would expect from seasoned agents, with the keen eye for design that makes a house a home.